Looking for the right safety book for your Public Awareness for Kids Program? A highly effective safety book for teaching kids how to know what's below and why to Call 811 Before Digging. includes four Activity pages that add review to the learning fun! 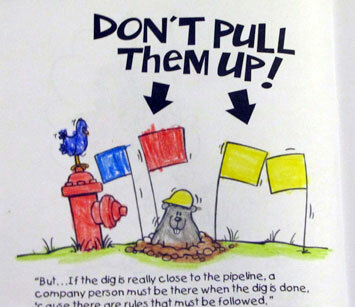 The Be Kid Smart on Pipeline Safety book has two kid-appealing front covers from which to choose. Front and back covers are branded with your company logo. Inside back cover is customized with your emergency number and the 811 shovel. 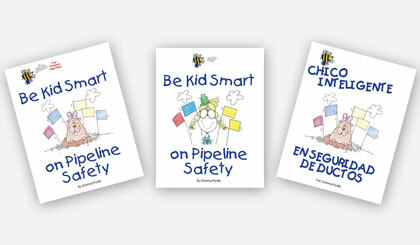 All reflects your Be Kid Smart on Pipeline Safety book unique to your company's Public Awareness. Get started - Order online today! from Jenn, EnLink Midstream ....the books were great. The kids loved them and they were super excited. We were at a pre-school and our main focus was getting them to understand that there are pipes under the ground that you can't see and we mark them with flags and it is important not to pull them up for safety. I think that they actually understood really well and they were excited to share the books with their parents. CATCH THE VISION . . .
BE PART OF THE SUCCESS . . . YOUR Company has the people that know best the importance of Calling 811. They are your finest means to make it happen. 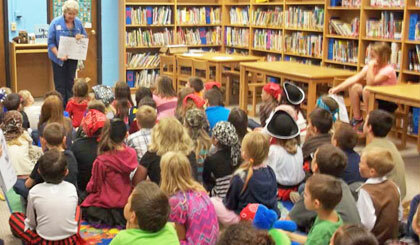 Are you missing easy opportunities and ways to present Public Awareness to Kids? Click on the Ease-of-Use picture below. Kids learn quickly when the lesson is clear. 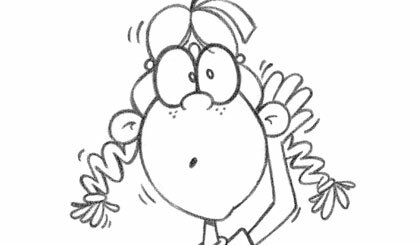 Show them how-to Be Kid Smart on Pipeline Safety and the Call 811 message will spread like wildfire! 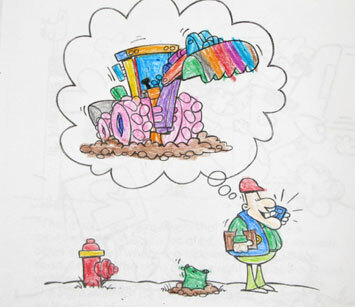 Be Kid Smart on Pipeline Safety is a safety story coloring book customized with YOUR company logo. 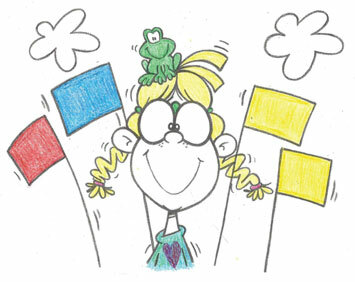 Bed Kid Smart resources engage and heighten the challenge for kids to share what they know. Easy to use and highly effective.